Third Thursday Demo Day - October 17, 12:30 p.m.
On Thursday, October 17, Cyndi Foote will demo a new ruler called the "Sidekick" that makes creating diamonds a breeze. She'll show the cute "Rock Candy" table topper she made using this ruler and explain how the Sidekick ruler can be used for other projects. Third Thursday Demos are always free. Bring a friend! 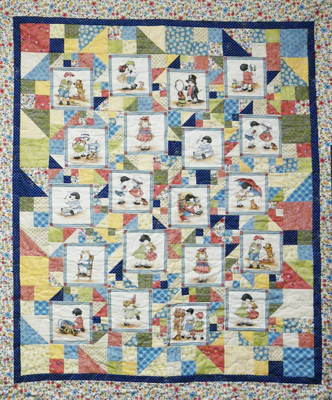 Schoolhouse - Saturday, November 23, 10 a.m. - 5:00 p.m.
2 1/2 inch strips to make a variety of items, and there will be a panel discussion called "Ask the Long Arm Quilter" featuring Elaine Brown, Amy Smouse, and Beth Cardozo. Tuition for Schoolhouse is $35 and includes lunch and door prizes. Sign up today! Get your 2014 CAD card when you spend $25! This is a repeat from last year because CAD cards were a hit. With your CAD card, once a month you get one yard of fabric free when you buy three yards at regular price. 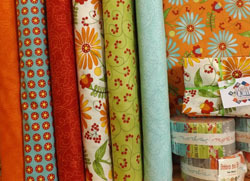 Quilt 'Til You Wilt - Friday, December 6, 5 p.m. - 10 p.m.
Back by popular demand, we've scheduled another Quilt 'Til You Wilt for Friday, December 6th. Bring your sewing machine, a project to work on, and a brown bag dinner (beverages provided). You can also order take-out from Pepperhead next door if you'd like. This event is free but limited to 15 participants so sign up soon and get those holiday projects finished while enjoying the company of other wonderful, fun, creative quilters like yourself. In addition to the beautiful collections shown here we received several wide back fabrics recently and batiks. The new Kansas Trouble collection is slated to arrive next week. 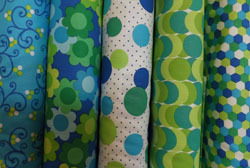 We also have two other collections on the way from MODA and some great new baby and children fabrics on order. Check in often to see the latest arrivals. Phone orders are always welcome from our out-of-town customers! 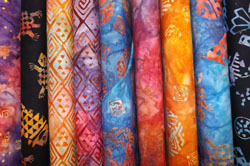 Southwest batiks are so hard to find and so much fun when we do! Several additional bolts not pictured here are also in the collection and we also have jelly rolls - but just a few! Add a little spring to your fall with this bright collection. Jelly rolls are also available. Soft blue, yellow, and green. This collecting began flying off the shelf within hours of being unpacked. How fun is this? 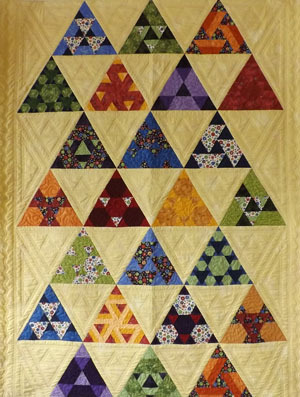 A quilt made from this collection might keep you awake at night! Make four place mats in practically no time with this new, popular pattern and four coordinating fat quarters. The pattern includes five variations so you’ll want to use it again and again . . . perhaps to embellish you Thanksgiving and Christmas dining tables! Class taught by Karen Childress. Choose from one of two darling Christmas patterns to learn raw edge applique suitable for beginners (neither of these patterns have overlapping pieces). These holiday wall hangings are 24 x 28 (tree) and 28 x 28 (wreath). Cyndi Foote will teach this technique class. See this finished sample in the shop. 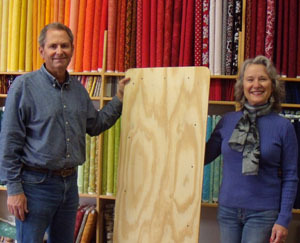 We're spoiled at the shop with these wonderful over-sized ironing board made by Nicky and Trina Lindig of Mancos. The boards measure 22" x 60" and fit on top of a standard size ironing board (easy to pop off it you need to iron a piece of clothing and need that little pointed end on your regular board). The boards are $80 and can be picked up at Cortez Quilt Company. Pay Nicky or Trina directly by leaving cash or a check with us to pass along to them. We have instructions and all the supplies you need to make your over-sized ironing board pad and cover. For the remainder of October, get one pattern free with the purchase of any two full-priced patterns (the freebie is the one that is priced the lowest). No coupon needed . . . just mention that you saw the special in the Quiltzette! 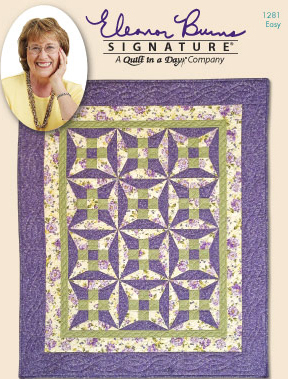 Okay, we know that most quilters are unlikely to buy a quilt (where's the fun in that?!). But we have so many finished samples that we need to clear some of them out to make room for new ones. Click here to see what we have available for sale online . . . just in case you need a quick gift and you're backed up with too many UFOs. Please share the link to the page with your non-quilting friends, too. Thanks!